2015 will go down in history as the year which delivered a major assault on the family. After the 2015 Synod, perhaps more than ever in the history of the Church, we have to make an act of blind faith in the promise of indefectibility made to Peter . . . The relationship between parents and their children, and between the family and the state. To fallen human nature, the Catholic family is salvation, the exalted means to eternal happiness, the triumph of prudence. The history of the church, its return to tradition, along with a detailed description its treasures. An assembly of Bishops in the ninth century, made history when they wanted to approve the praxis of a second marriage after the repudiation of a legitimate wife. St. Theodore the Studite . . . opposed it . . . vigorously and for this was persecuted, imprisoned, and three times exiled. What it means to be Catholic parents in the 21st Century. 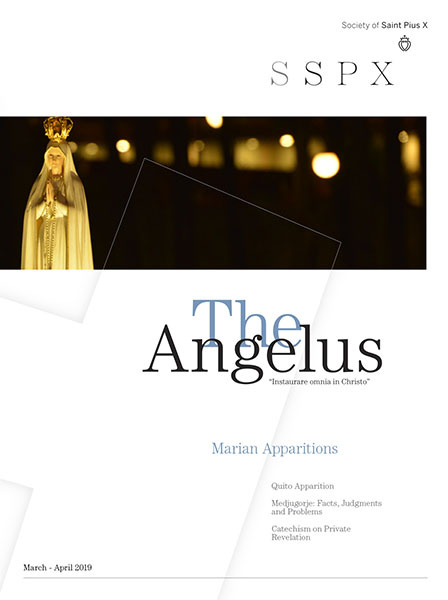 Angelus Press interviews Fr. Franz Schmidberger on his 40th anniversary of his priesthood. How can we explain the loss of a family spirit today? 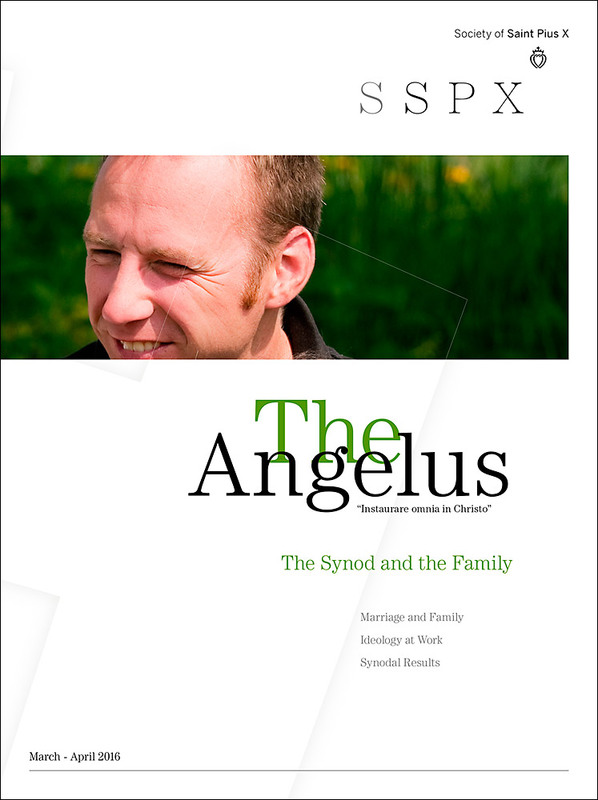 Does the order in the ends of marriage come from busy brains of obscure theologians? What are we to think of Natural Family Planning (NFP) as a method? Is this a critique of the way the Church today promotes NFP? What reasons are given by Pius XII to allow periodic continence? The Most Holy Virgin Mary, model and guide of every Christian, but most especially, of the Christian wife and mother. Back to basics, to the basics of our faith in the sacrament of matrimony!